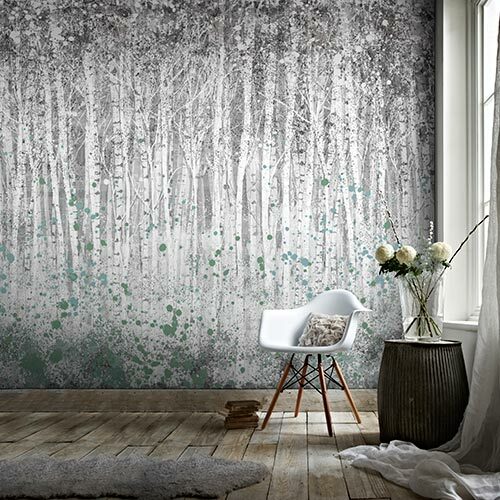 Bring nature indoors with this beautiful sprig design. 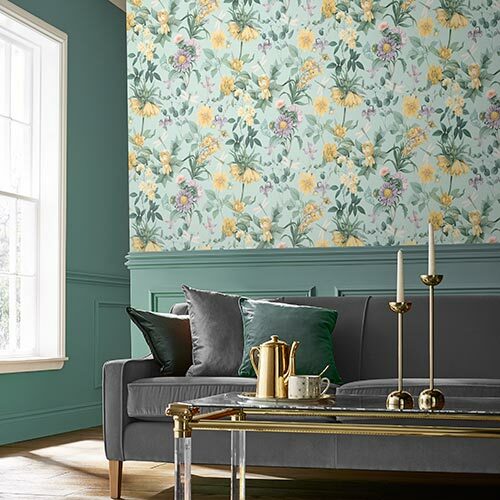 The Water Silk Sprig combines a popular design with an on-trend palette for contemporary, effortless living. 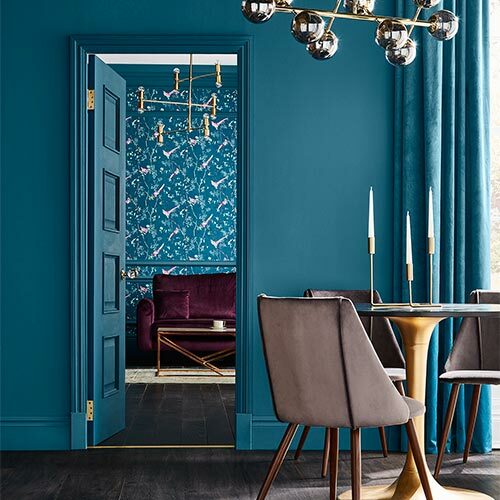 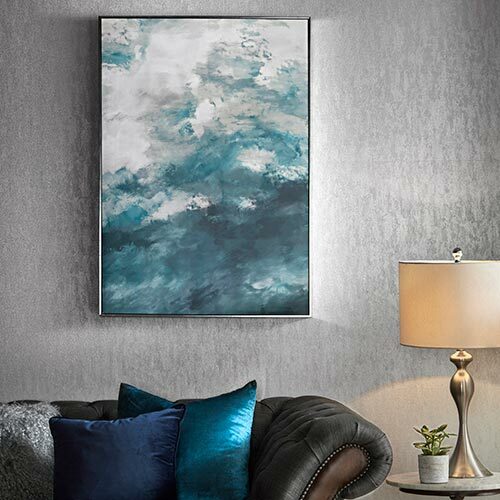 Ideal across all four walls or add a fresh look to your interior when paired with the Water Silk Plain.